Foster’s has been accredited as a Healthy School, and we acknowledge that exercise and having a balanced diet are essential to giving our children the best start in their education. The Change4Life campaign has had positive implications for children and adults across the country. It reminds us to eat well and get going. Having healthy eating habits helps children achieve and maintain a healthy weight, and teaches them how to make healthy food choices for themselves. Why not try some of these tasty recipes? Children need at least 60 active minutes every day. Being active every day keeps their heart healthy, reduces their risk of serious illness and strengthens muscles and bones. Boost your family's activity levels by squeezing 10-minute bursts of fun activity into every day, like the 10 Minute Shake Ups. The 2017 Summer Shake Ups can be done at home or at school, and require few or no resources. 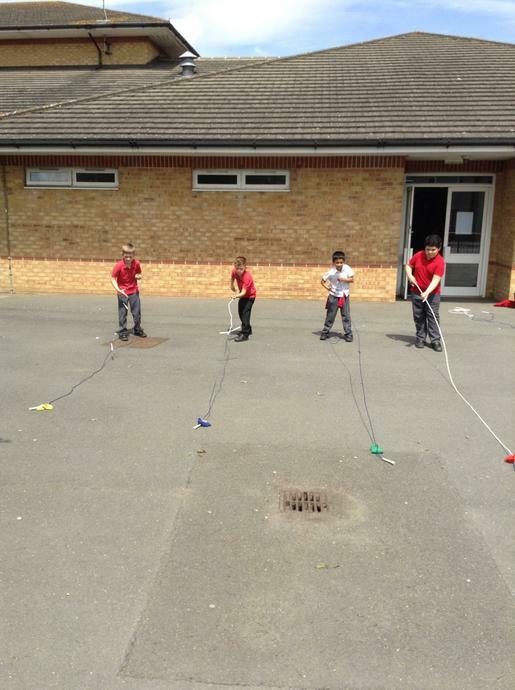 We have set up a Change4Life club within school. 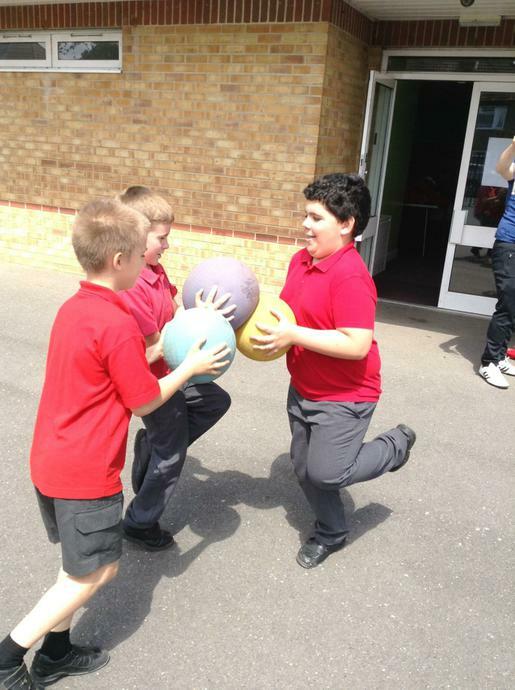 The club is part of a national programme which strives to create an exciting and inspirational environment for children to engage in school sport and physical activity, supporting young people to take part in lifelong sport and physical activity and lead healthy active lifestyles. 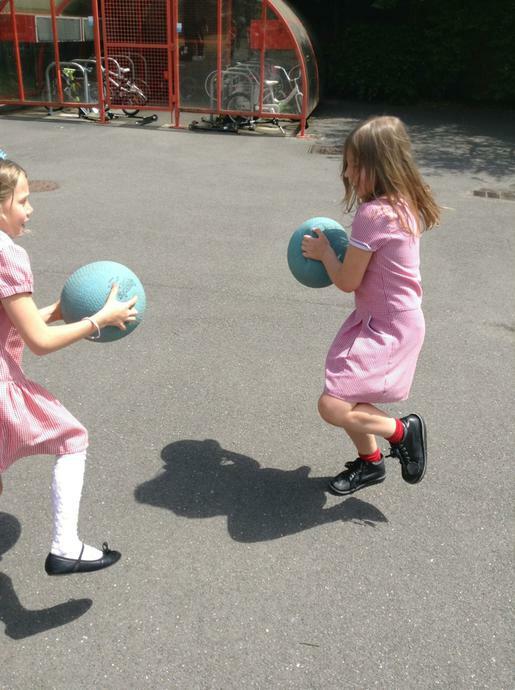 Through regular participation the club can support children to develop a sense of belonging, confidence and competence, helping to improve their physical literacy and academic achievement. Harrisons also put on theme days. 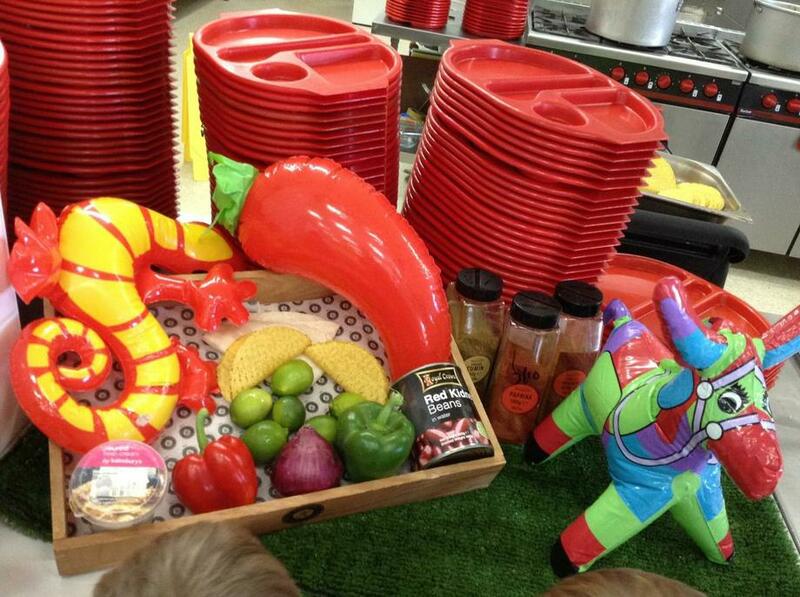 The students were really excited about the Mexican themed lunch. In addition to our trained kitchen staff, we also have a resident Chef, Amy, who works with the children to deliver a food technology curriculum. Her main aim and responsibility within the school is to teach healthy eating and cookery techniques through lessons that relate to what the children have been learning about in their classroom. Pupils have learned recipes from the Victorian period, rationing in WW2 and cooked the Ministry of Foods famous Woolton Pie. They have cooked meals from Italy, Jamaica, Mexico, Morocco, Greece, America, Cornwall and other parts of the UK. 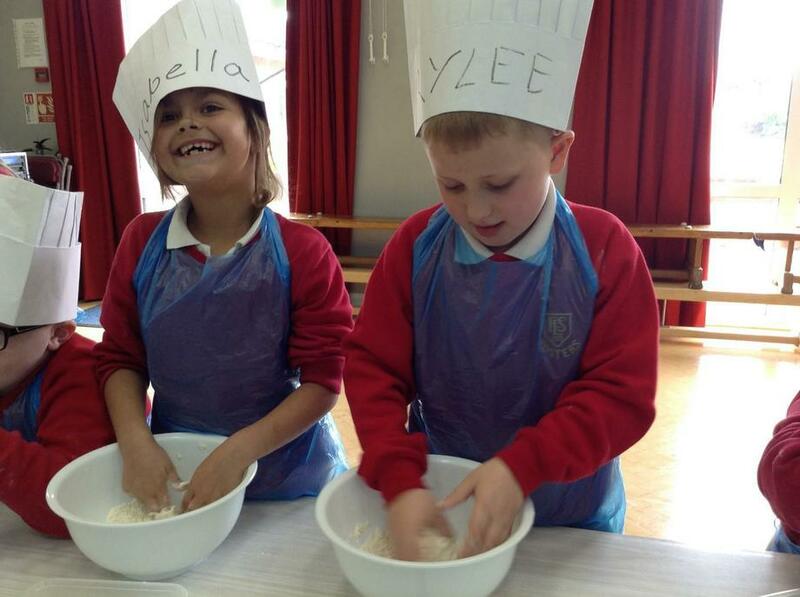 In lessons children learn new skills such as chopping, peeling, grating, mixing, kneading and other practical skills like budgeting, reducing food waste, healthy eating and trying new things! We have a vegetable garden in the school and we like to eat what we grow, which is why these foods are regularly used in cooking lessons. 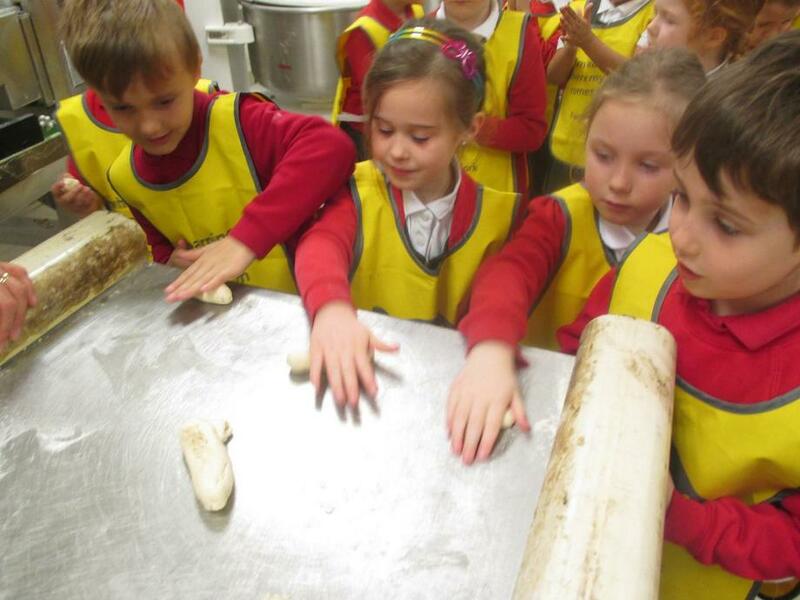 In November, Foster’s hosted a workshop to help support Bexley Schools with growing food. Year 1 have been busy growing too. They have started up their own herb garden and have managed to include garlic, rosemary, thyme, oregano and dill in their cooking. 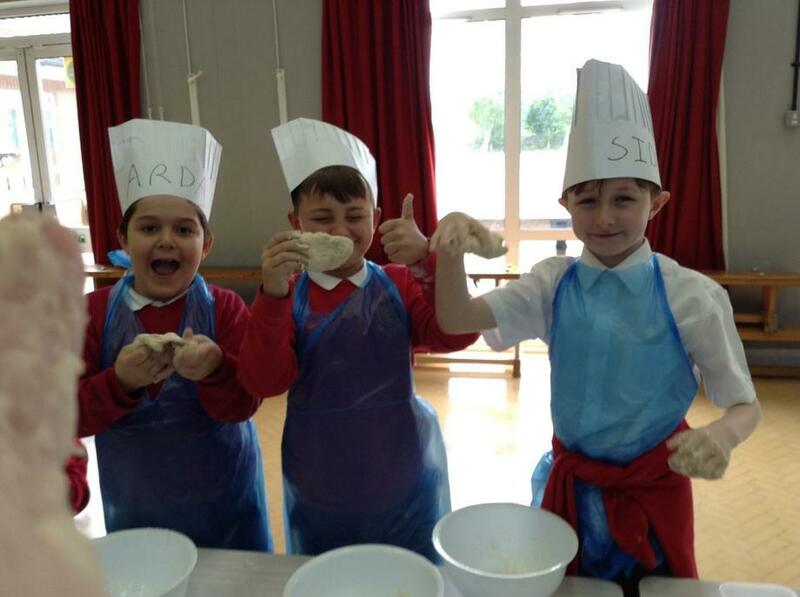 These pupils were inspired to grow after taking part in the Farm to Fork project by Tesco. 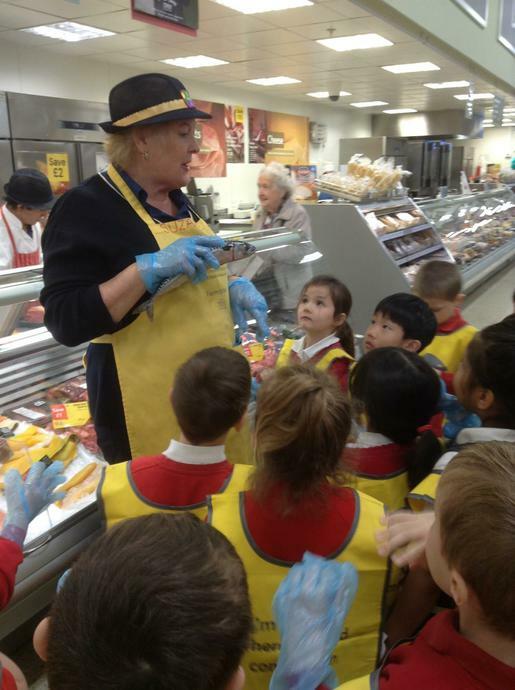 On their trip to Tesco, they began by looking around the departments and finding the journey that their food goes on, before it enters the store. 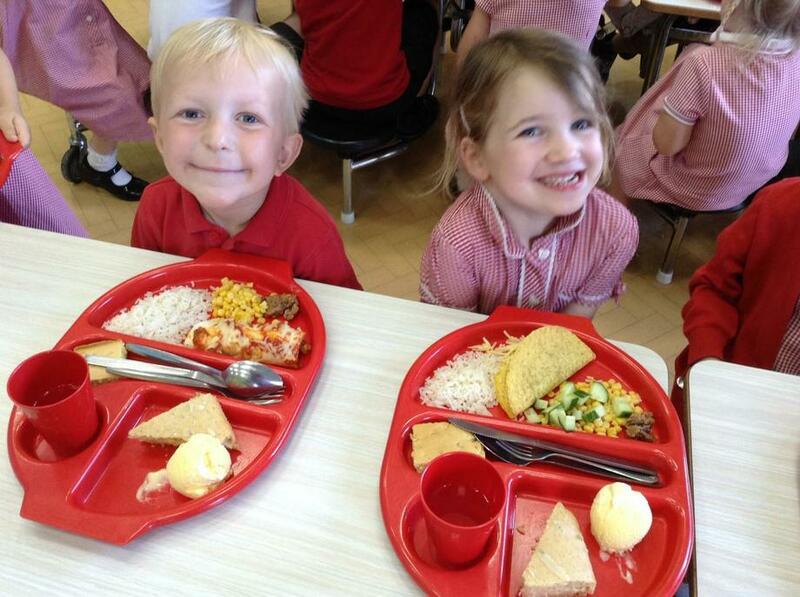 They discussed the importance of a healthy breakfast and how it helps with meeting the requirements of their 5-a-day. They then went on to make their own muesli with dried fruit, which they could take home and share with their family. We are proud to be part of the Foster’s Golden Mile. The Golden Mile is a safe, simple and measurable health & physical activity initiative accessible to all pupils regardless of age or ability. 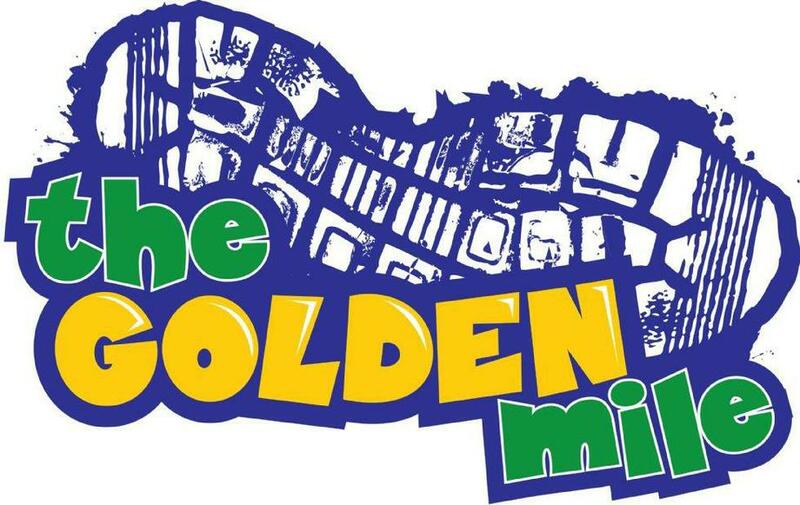 The Golden Mile is an ALL YEAR ROUND initiative involving pupils and staff. Simply walk, jog or run around the Golden Mile track. Just 16 laps around the 100 metre track is your one mile completed. Pupils can choose to do less than this and build up toward their Golden Mile.